Christmas is just around the corner and while most people have wrapped their gifts and are waiting on Santa to deliver the rest, this post is for those people that are looking for a last minute gift for the chess fan in their life. 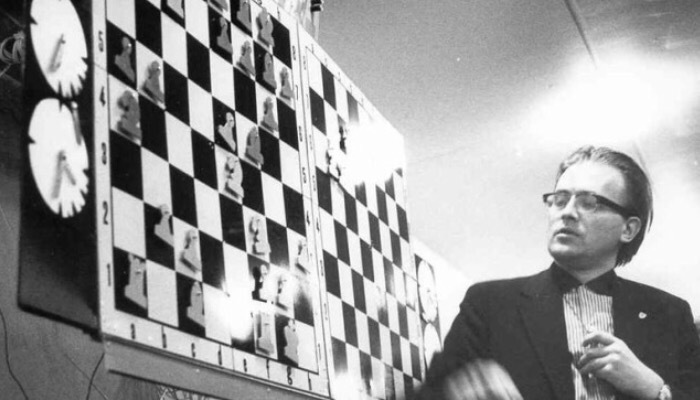 What better gift for a chess fan than the game itself? There are countless varieties of chess sets out there, but the standard Staunton-style tournament sets from US Chess Federation Sales are among the best. Basic, non-weighted sets start at under $10 each with slight price increases for some of the heavier weighted sets. 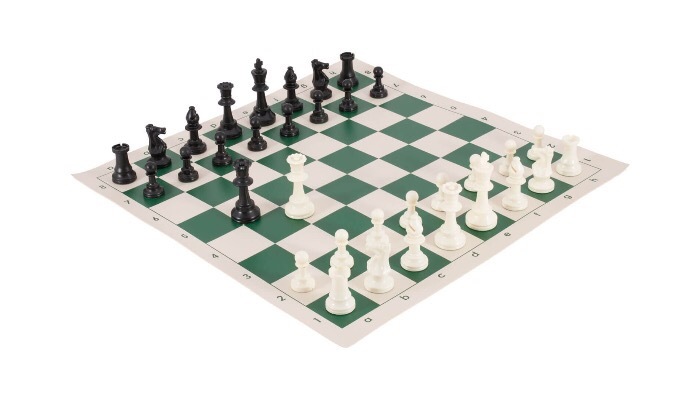 The $8.95 basic tournament set is the Campfire Chess go-to set for donations and tournaments. Campfire Chess donated several of these sets to San Antonio Military Medical Center earlier this year. Bent Larsen is one of the greats and his book, which spans the length of his career, captures the essence of his fighting spirit. Known to some as The Fighting Dane, Larsen’s book is a striking look at some of his best works. The games themselves are challenging and are often illuminated with his personal commentary. The book is available in multiple formats including paperback and Kindle for the techno-savvy among us. 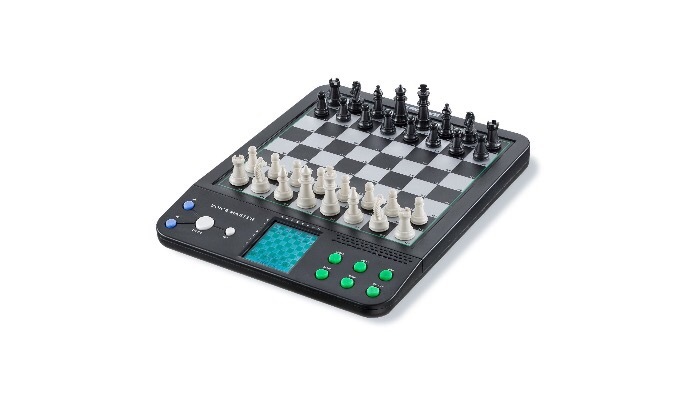 I reviewed this product earlier this year because it is a good little chess set and also brought a sense of nostalgia for an electronic set my dad owned when I was a kid. There are several vendors that sell this set on Amazon.com. The going price ranges between $39-$49 and I advise not paying more than that for one of these sets. For the chess fan who loves the tactile sensations of the board but who might not have a partner readily available, the Voice Master Set makes a perfect addition to their collection. I am still working on a review for the recently released update to ChessBase’s flagship product, but I will give you a sneak peek: go get it! ChessBase has made some significant improvements to the interface and functionality of the database system that keep it at the top of the chess information management world. 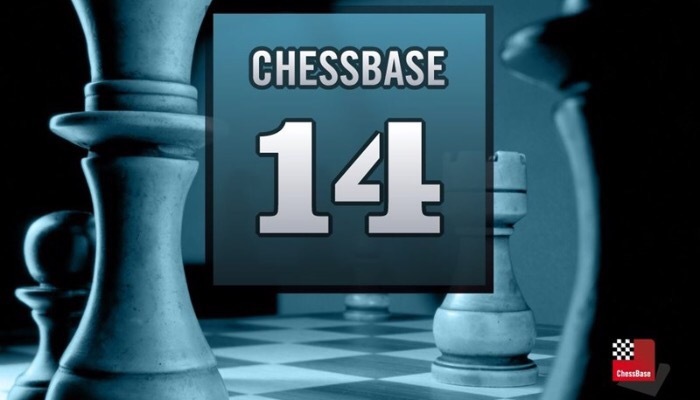 ChessBase 14 comes in a variety of flavors including basic software with just the database system or in packages that include add-ons such as the latest editions of the Big Database and MegaBase. ChessBase is also available in multiple languages but only runs on Microsoft Windows. Friends and regular readers know that I am a die-hard Apple guy, but most of the good chess software is still made exclusively for Microsoft Windows. I’ve tried several Windows machines over the years including varieties of HP tablets and Asus convertibles, but the Microsoft Surface family is currently my go-to machine for chess analysis and database management. 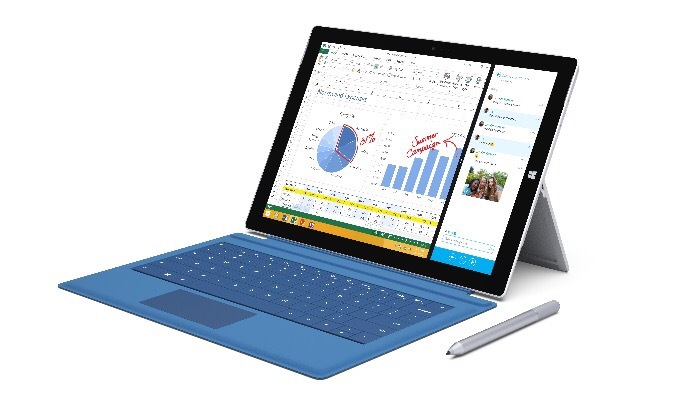 Like the iPad tablet family, the Surface product line comes in multiple styles and configurations. However, I currently use a Microsoft Surface 3 (non-pro) to run ChessBase 14, Fritz 14, ChessKing Silver, Stockfish, and a few other goodies. The ability to shift quickly between keyboard and touchpad into a full touchscreen tablet mode makes the Surface a versatile utility for the chess techno-warrior.